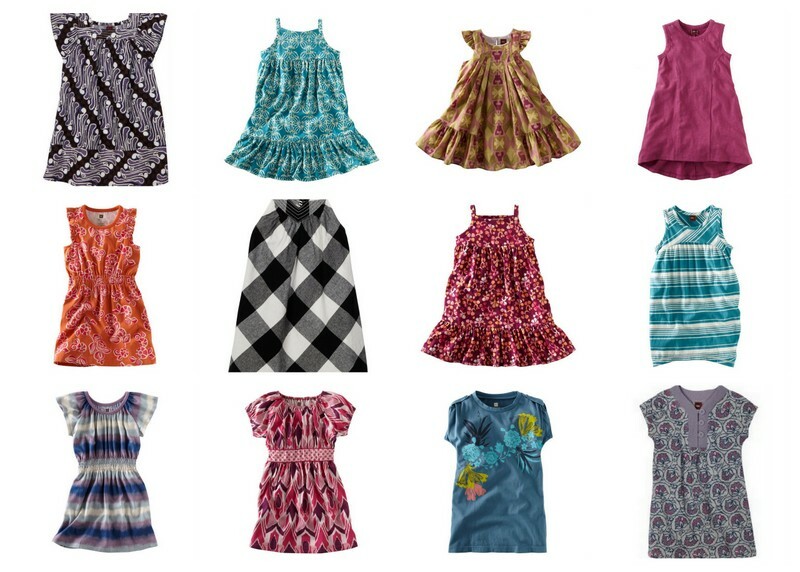 All of the dresses pictured above are really on sale right now at Amazon, for 50% off or more! This falls well for some of us as we are heading into the 90 degree range this week here in Phoenix. And these are not the baby sized ones; these are for girls 2 years and over. As is always true with Amazon, some sizes and colors of a particular dress are less expensive than others, so you have to play around a bit to find the best prices. That said, this is still a really great sale... especially because they all ship for free to boot. I was able to snag the orange dress in the middle row. We got it already and it is so pretty! Last night I also bought a 6 piece wardrobe set for $23! That is an insane deal! I started a "wish list" of things I like, that way I can quickly go back and check for price drops. And Amazon even tells you what percentage the price is down from when you added it to the list. Wow, Kathleen!!! Do you mind telling me which 6-piece set you got? That may be the best deal I have ever heard of involving Tea clothing. So great! I am also glad that the orange dress worked out. Thanks so much for taking the time to leave a note. It is sold out now. I bought the 12-18 mo set and it was sold out when I looked back after I checked out. I happened to be looking at another dress and saw it in the "customers also viewed" banner. I was shocked it wasn't a fluke! My tall, skinny daughter is 17 months now so the leggings won't fit for long. But I am hoping the short sleeve dresses fit her with capri leggings or a diaper cover for the most of the summer. At this price, I basically got 2 dress sets for free! I may sell or gift the long sleeve dress set. Amazon has been having great deals lately!